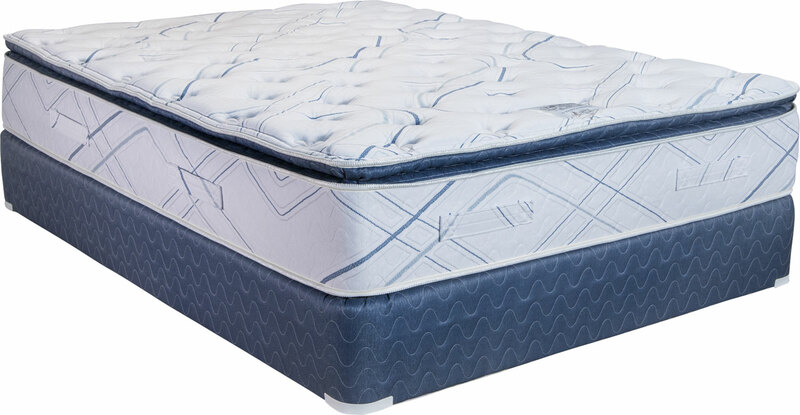 Our line of one-sided pillow top mattress models. 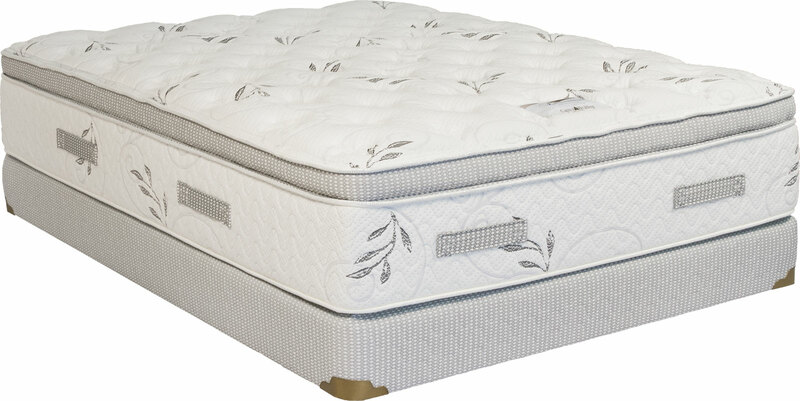 Pillow-top mattresses are single-sided beds that have an extra layer of comfort materials. Click the images below to view a larger version, or click the PDF download icon to see a detailed specification sheet for each mattress. Our detailed specification sheets show you the exact components within each mattress! Features a VertiCoil spring unit and 1.5 density foam. Features a softer encapsulated pocket coil unit. 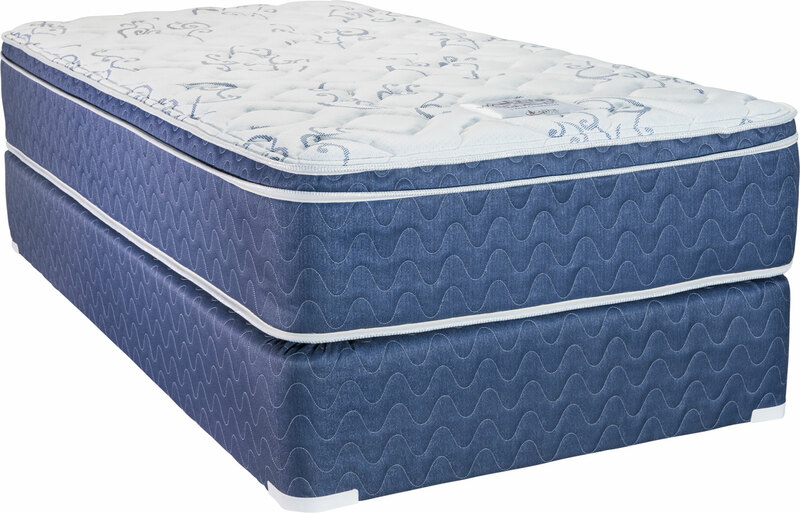 This bed also features 1.5 density foam and it is quilted with Gel foam. Features an encapsulated pocket coil unit. You will also find latex infused foam along with 1.8 density foam. This bed is quilted with Gel foam. 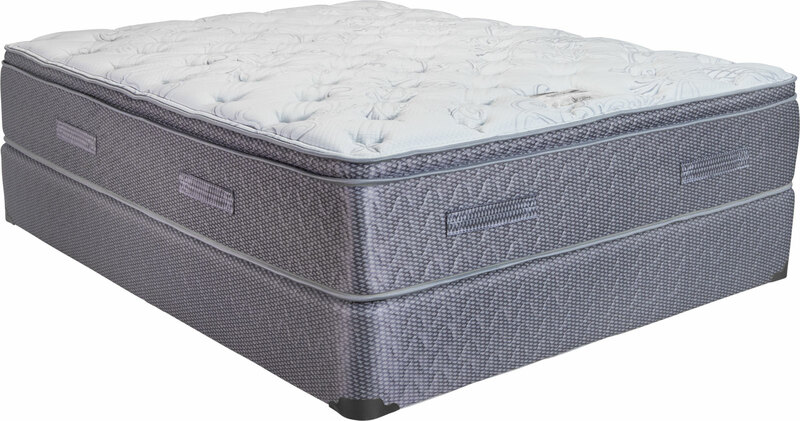 Features a center-nested encapsulated pocket coil unit. 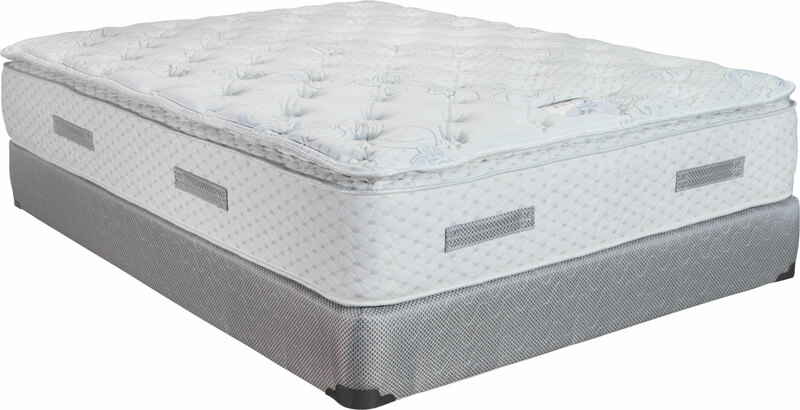 You will also find latex infused foam, 1.8 density foam and it is quilted with Gel foam. Has our 528 InnerAct coil unit. 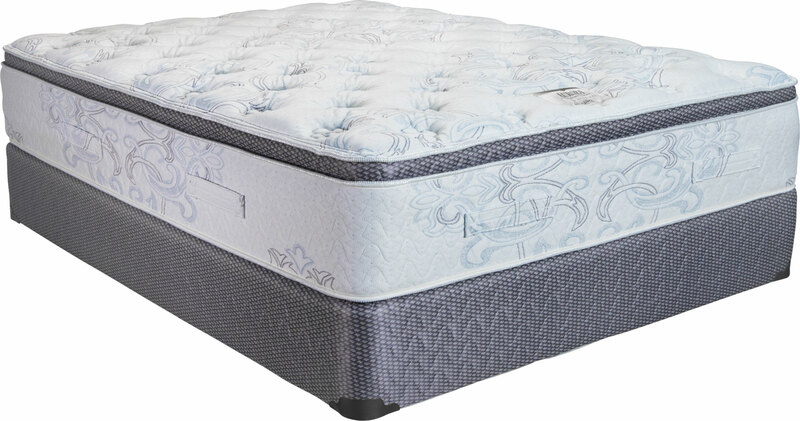 You will also find latex infused foam, 1.8 density foam and it is quilted with Gel foam. 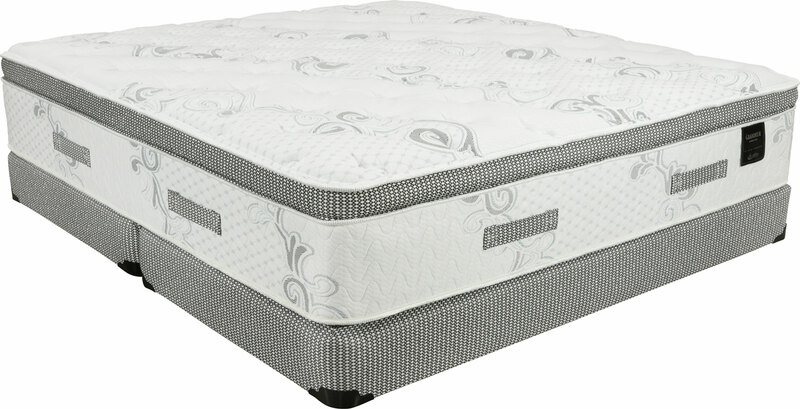 This is our #1 selling hotel mattress. It features our 528 InnerAct coil unit with our high quality Foamex foam. Features our high quality “nested” encapsulated pocket coil unit. You will also find almost 4 inches of our high quality Foamex foam. Features our high quality “nested” encapsulated coil unit. You will also find a layer of our Foamex foam along with 3 inches of Gel memory foam. A great bed for less motion transfer!